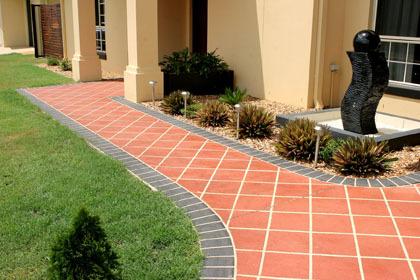 Coastwide offer a full range of standard concrete mixes, offering numerous strengths and aggregate sizes. All mixes are developed to Australian Standards (AS1379) and stringent testing and quality control programs offer all customers absolute piece of mind. 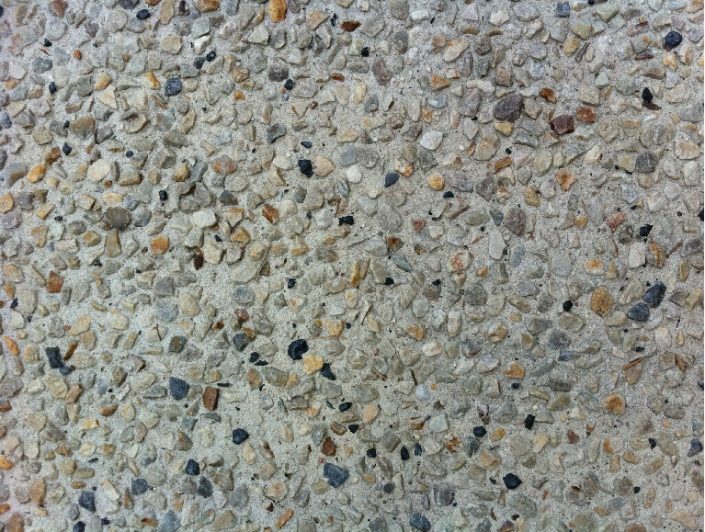 We also carry a large range of colours for Colour-Through Concrete in stock. In the event that we don’t have the exact colour you’re after, we offer very quick turnaround time on our entire range. 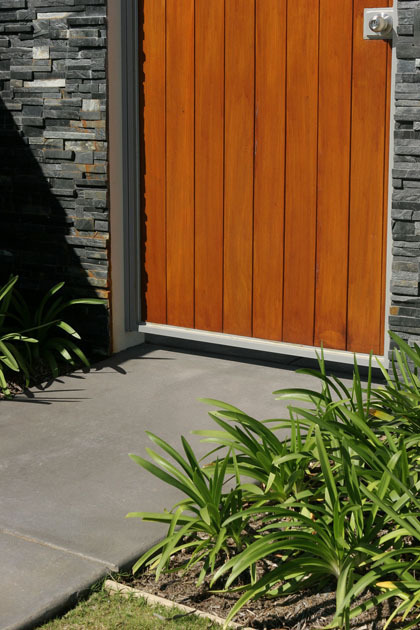 We can even have a colour custom made specifically for your project (minimum quantities apply) . Please go to our Colours page a full colour chart. 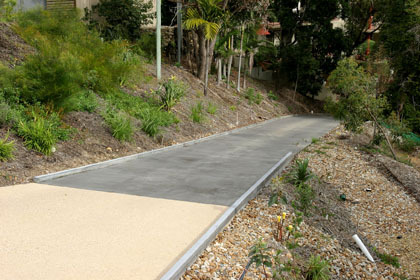 CCS "Yorkstone" Colour-Through used in various cycleways, footpaths, ect, for Gosford City Council. 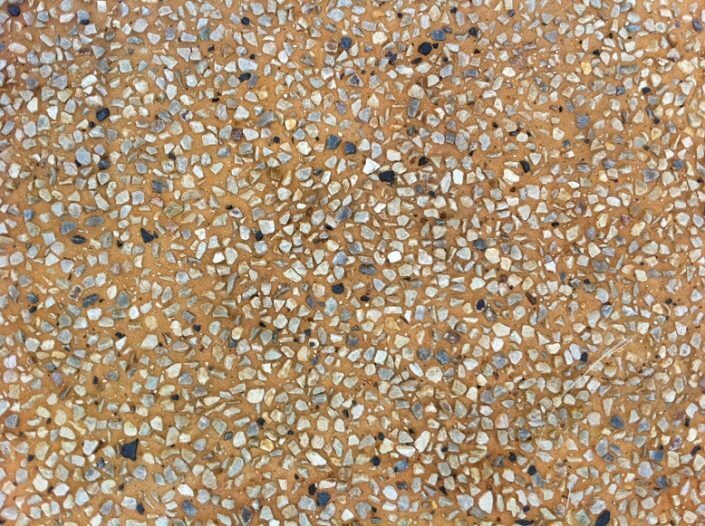 Coastwide carries a range of different materials for exposed aggregate projects. 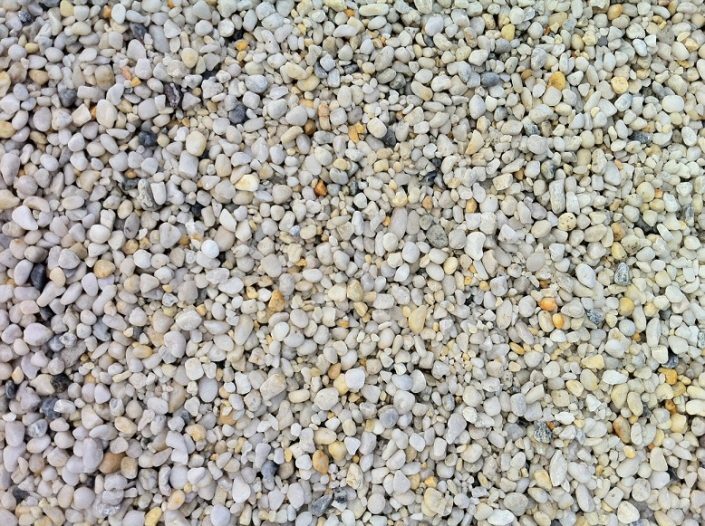 Should you find a specific aggregate elsewhere you would prefer, Coastwide can custom make a mix design for your project. 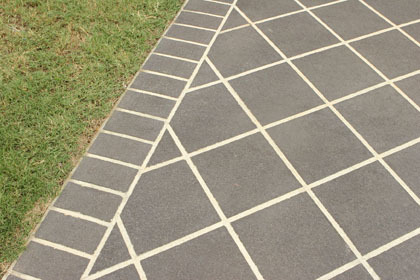 You can even combine this with our Colour-Through mixes to tailor a result specifically to your needs. 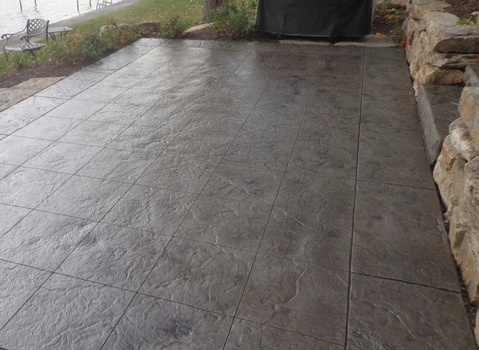 Stamp and stencil concrete jobs often require a specialist concrete blend. Coastwide works closely with customers to constantly monitor these mixes. We can even tailor a wide range of options for those particularly tricky jobs. 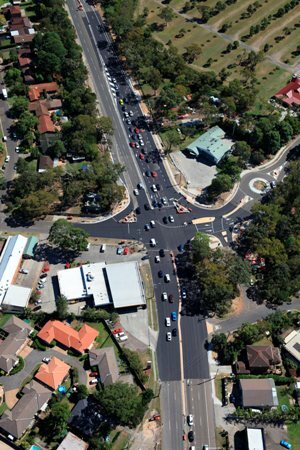 Coastwide can provide customers with a large range of mixes tested and approved for use on projects for the New South Wales Roads And Traffic Authority. Information on these mixes can be found on the RTA Approved Concrete Mix Register http://www.rta.nsw.gov.au/doingbusinesswithus/downloads/apprv_conc_mix.pdf or contact our friendly staff for further details. 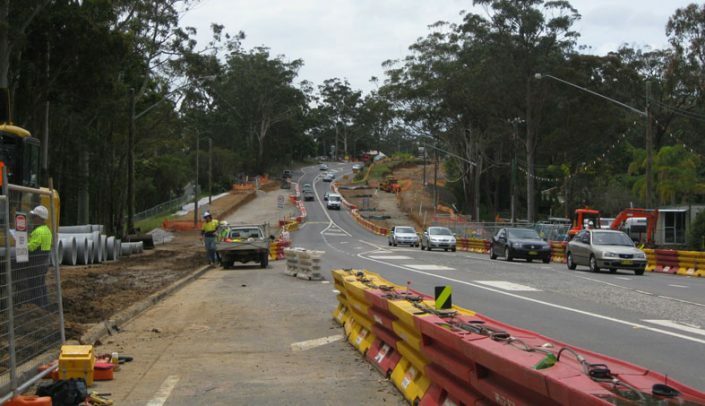 High strength concrete to the RTA, Pacific Hwy Kariong upgrade project. 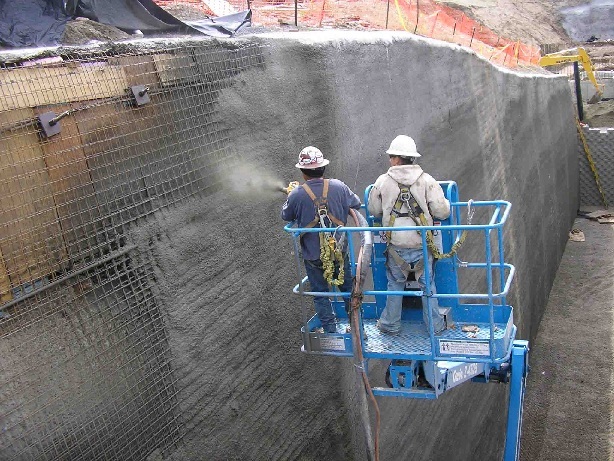 Reduced line pump mixes, allowing concrete to be pumped through reduced sized pump lines, and over very long distances. 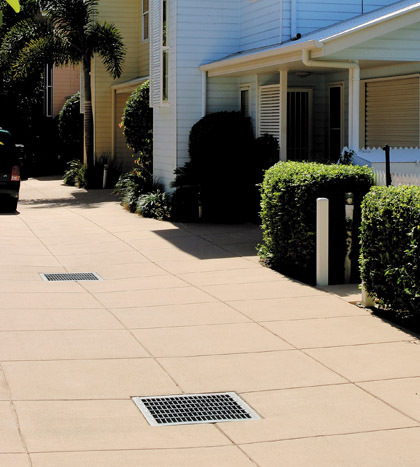 Kerb & gutter mixes for specialist contractor placement. Various “Spray on concrete” mixes for a range of jobs including pools, retaining walls and drains. 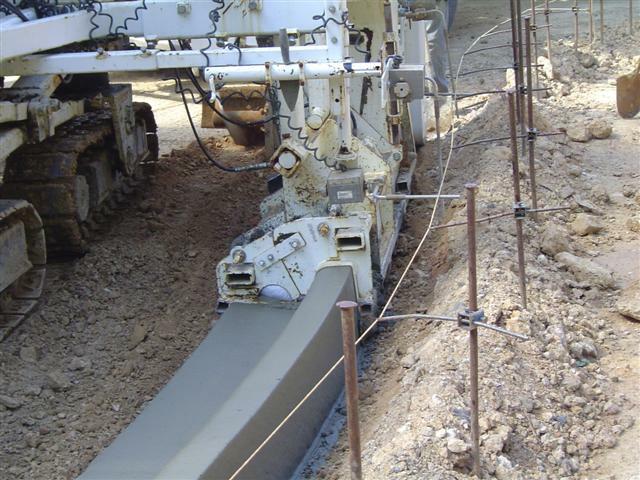 High early strength mixes, for projects requiring a specific compressional in a specific time frame. 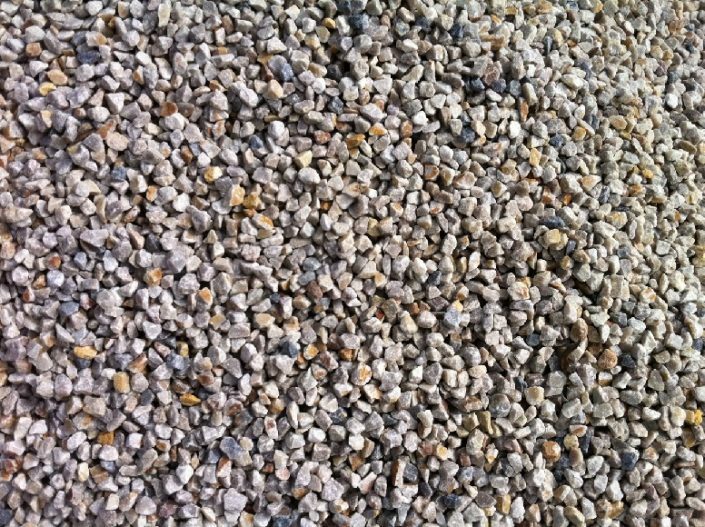 Core fill mixes in various strengths and aggregate sizes. 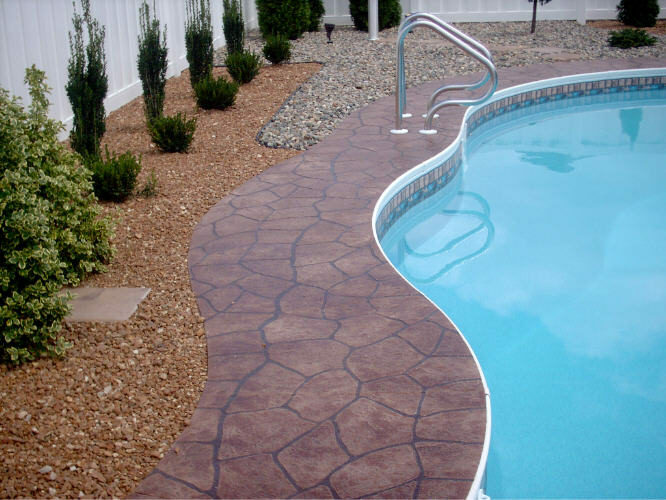 Should you have a project requiring a mix that we don’t currently offer, our technical staff can custom design a mix specifically for your project. Machine placed Kerb & Gutter mix, a Coastwide specialty. 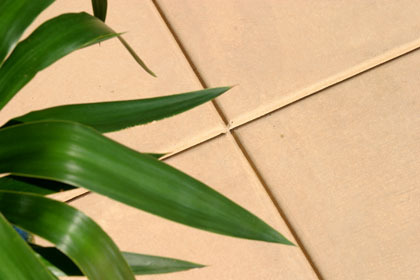 Coastwide has specialist spray on mixes for various applications. 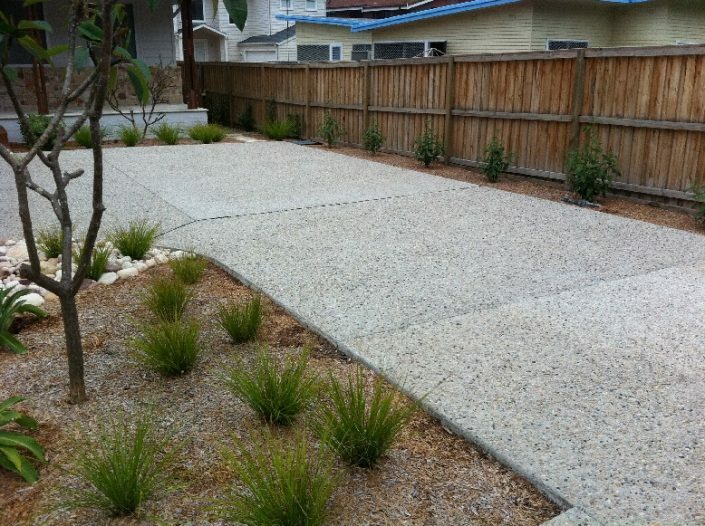 Coastwide are the specialists when it comes to custom concrete mixes. 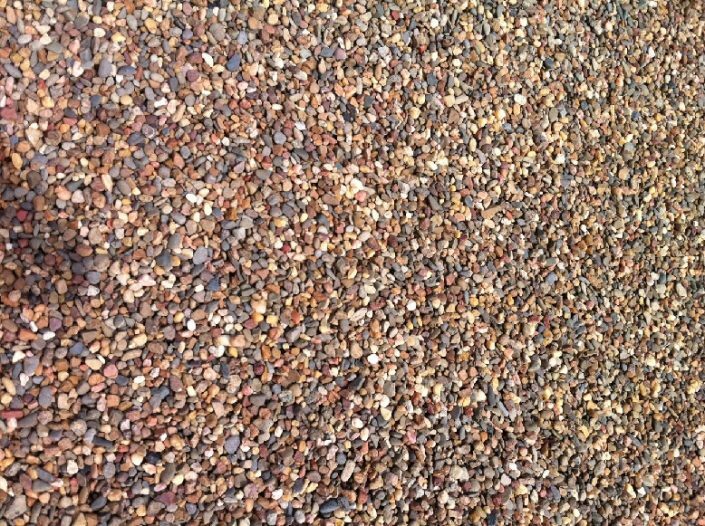 With a large range of decorative aggregates and colour-through options available, we can tailor make a mix specifically for your project. Marangaroo Exposed with CCS "Gipsy" Colour-Through. Marangaroo Exposed with CCS "Pewter" Colour-Through. Finished result.